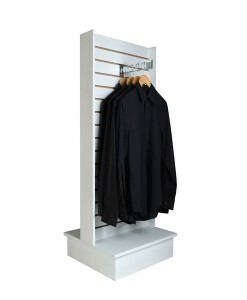 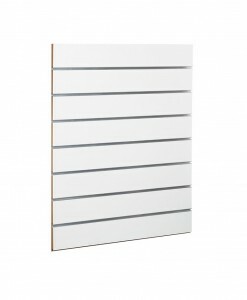 This 400 mm Slat wall Spinner on castors, is great for display and storing different items, such as retail merchandise, magazines, glasses or Cd's. 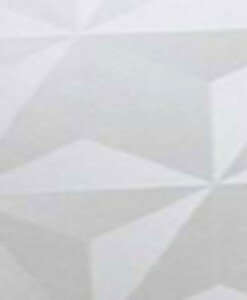 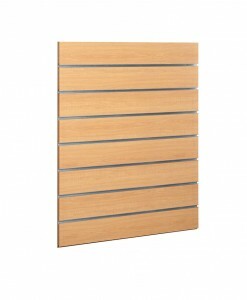 Great for retail and exhibition use with a rotatable 4 sided slat area with 150 mm groove spacing. It has a lockable storage cabinet underneath the slat wall area which is great to store merchandise. This spinner unit comes with castors so it is easy to move around and is flat packed for easy safe and fast shipping Australia wide. 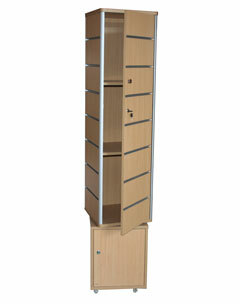 SKU: SW-SP-BE. 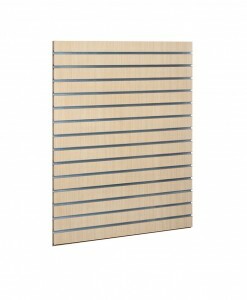 Category: Slat Wall Stands. 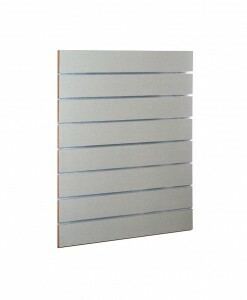 Tags: Slat Wall Gondolas, Slatwall Panels.